The government announced the Rs 2.11-lakh crore capital infusion programme in October last year. According to the plan, the PSBs were to get Rs 1.35 lakh crore through recapitalisation bonds, and the balance Rs 58,000 crore through the raising of capital from the market. The government will infuse Rs 42,000 crore in the state-owned banks by March-end and the next tranche would be released as early as next month, a senior finance ministry official said Monday. The government earlier this year pumped Rs 11,336 crore in five PSBs -- PNB, Allahabad Bank, Indian Overseas Bank, Andhra Bank and Corporation Bank -- to improve their financial health. "We will infuse the next tranche of recapitalisation by mid-December. Close to Rs 42,000 crore remain to be infused as capital in public sector banks in the current financial year," the official said. He said that large PSBs such as State Bank of India and Punjab National Bank (PNB) may not need more capital infusion in the current financial year ending March 2019. "Some big state-owned banks like SBI and PNB may not need further capital infusion from the government in 2018-19. PNB has already received regulatory capital twice so far," the official said. State-owned banks will need less capital to meet their capital adequacy norms, as the Reserve Bank of India last week decided to defer the deadline for them to meet the global norms or Basel-III requirement by a year till March 2020. 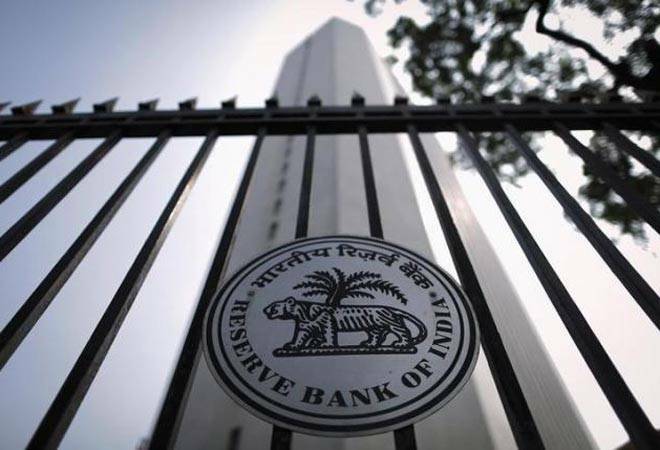 The RBI Board last week, while deciding to retain the capital adequacy requirement for banks at 9 per cent, agreed to extend the transition period for implementing the last tranche of 0.625 per cent under the capital conservation buffer (CCB) by one year up to March 31, 2020. Rating agency Moody's Investors Service had last week said the decision of the RBI board to extend the timeline for banks to implement Basel III guidelines is 'credit negative' for PSBs. Out of the Rs 1.35 lakh crore, the government has already infused about Rs 82,000 crore through the bonds. Decade after 26/11: What security measures has India taken to prevent repeat of Mumbai attacks?